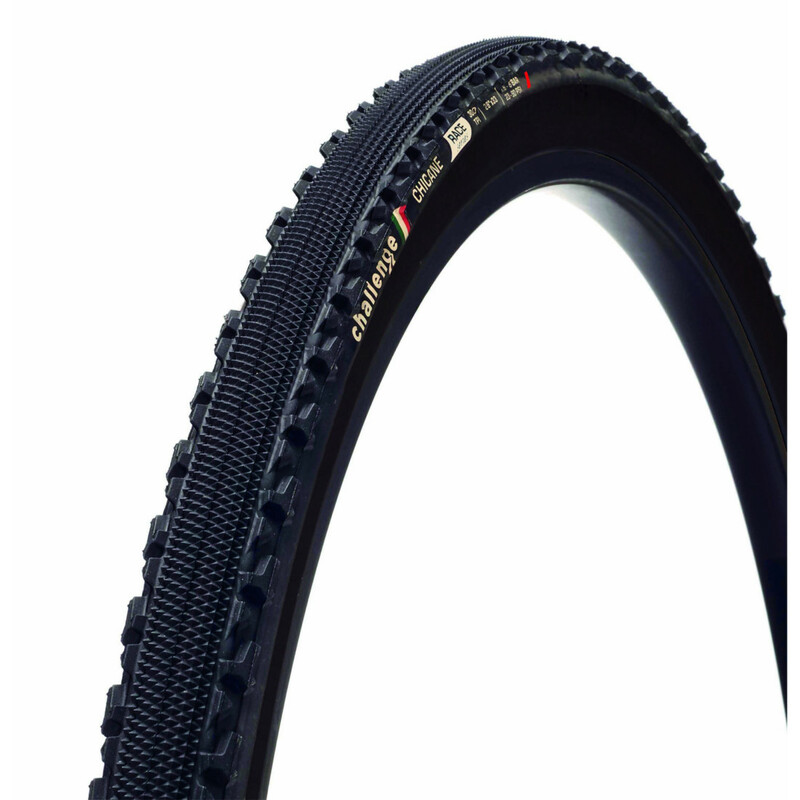 Butyl inner tube with presta valve for all purpose road and cyclocross use, tube fits wide range of widths from 28C – 42C tyres. 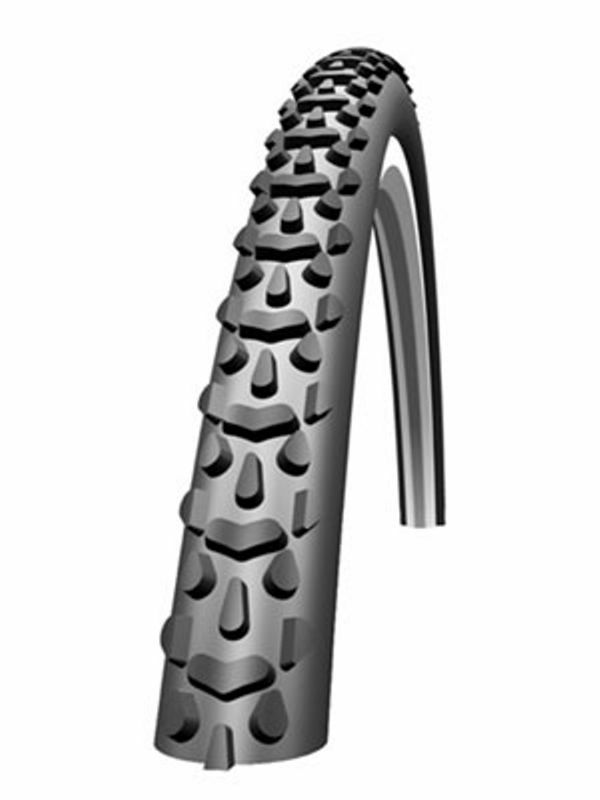 40mm presta valve. 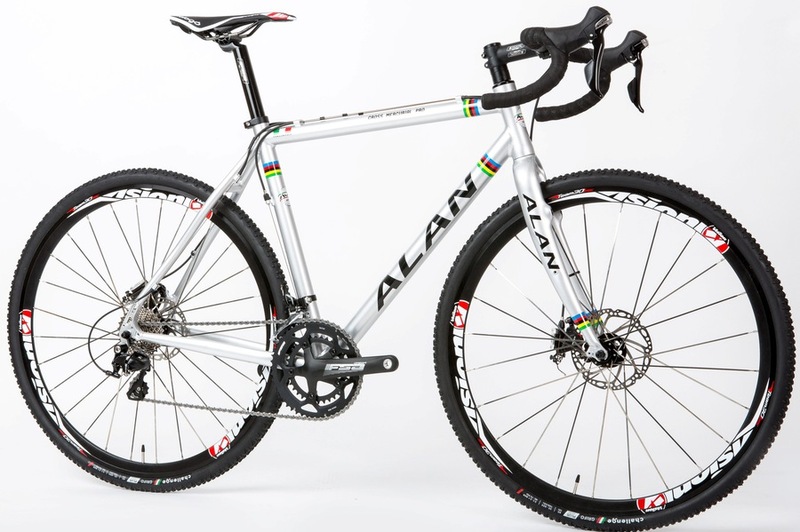 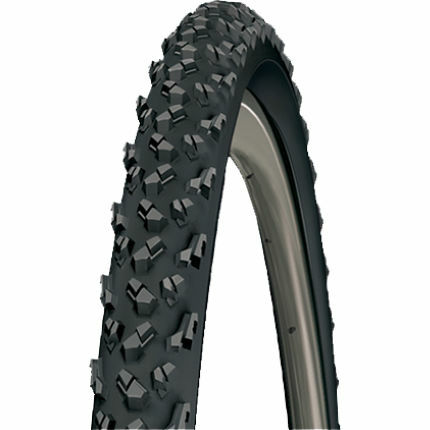 Suitable for cyclocross and larger road tyres typically 700x28c and upwards for touring use. 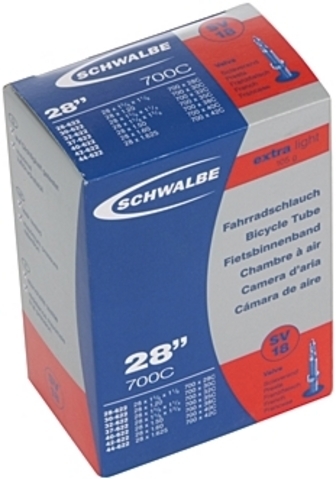 These are a new lightweight tube weighing only 105g, ideal for lowering the rolling weight of your cross wheels.